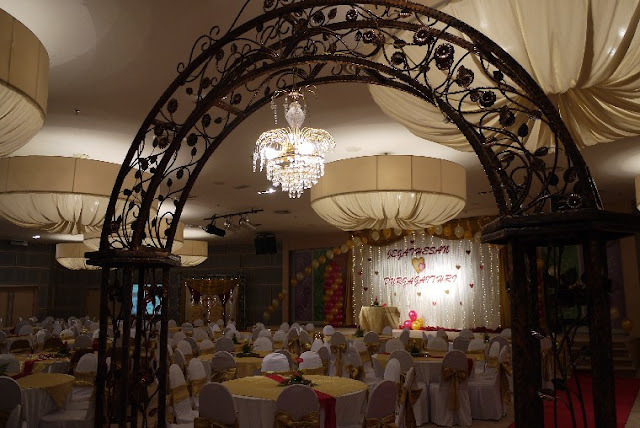 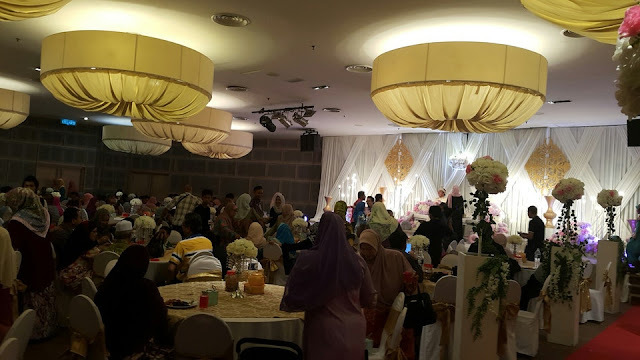 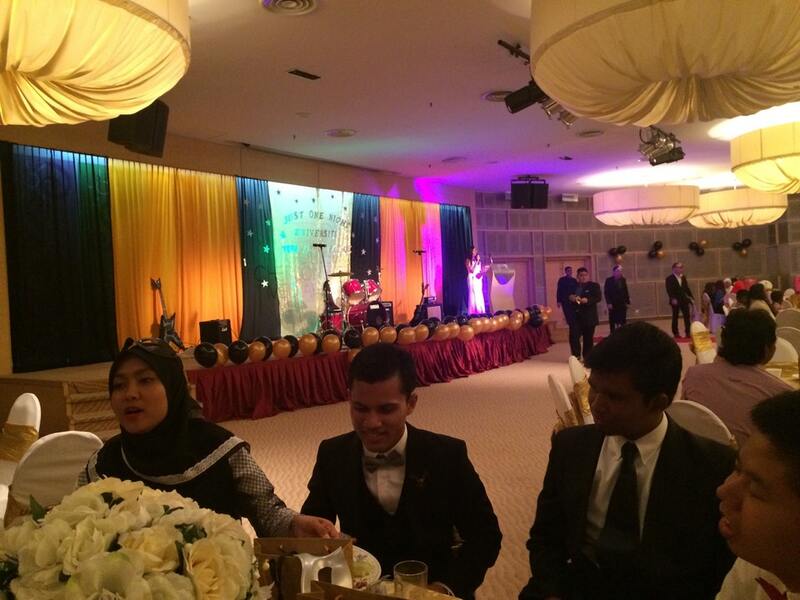 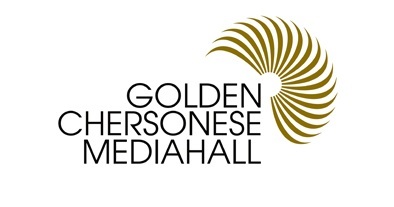 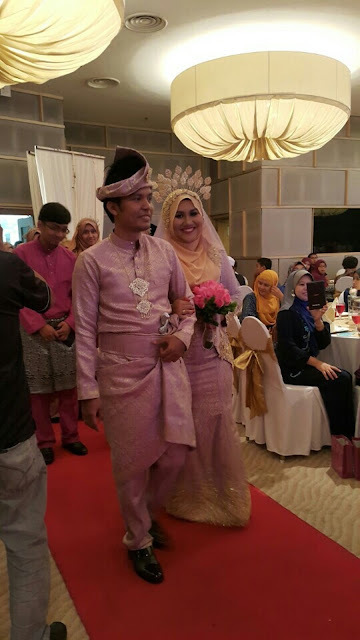 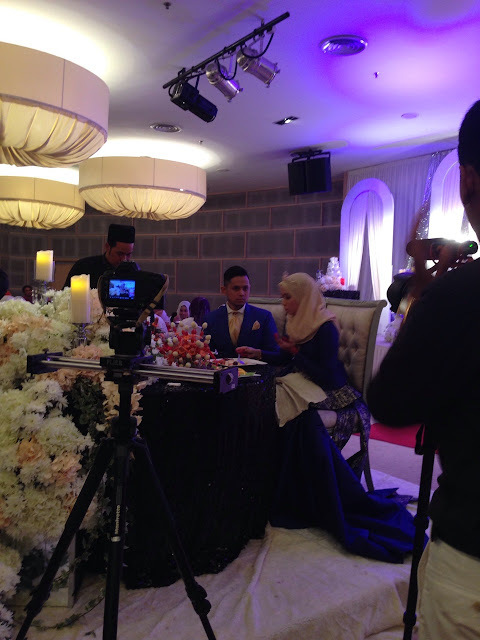 Capacity: 300 pax | If you plan to rent a centrally located hall in KL city center with a very reasonable price tag, Golden Chersonese Media Hall is the one for you. 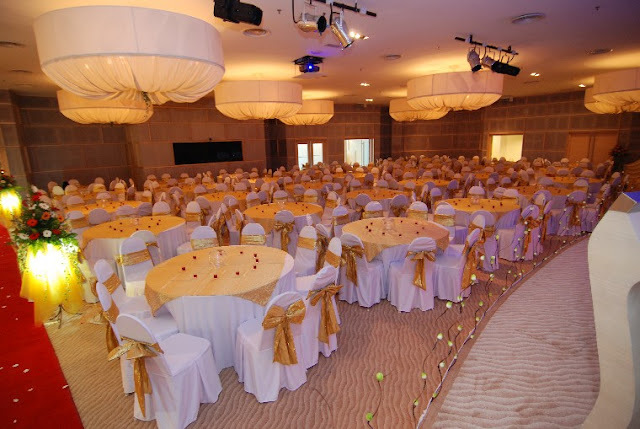 They provide almost everything that comes with the hall; 35 tables and chairs (it can accommodate 350 people at one time) with covers as well. 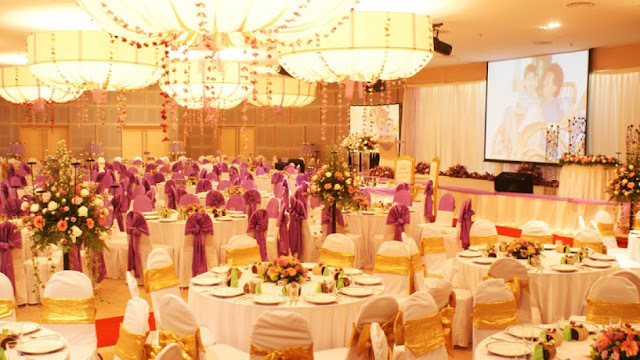 There's kitchen for your caterer, changing room, VIP room, buffet table, gifts table, PA system etc. 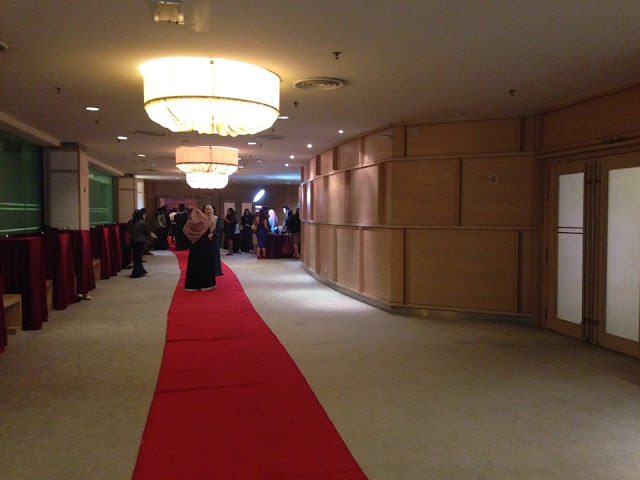 And they'll even provide signage in the parking area. As this venue is inside a mall, there is plenty of parking spaces available at a flat rate of rm5 per entry.